We’d like to thank all those who came to our celebration of the life of Bob Spear on Saturday, October 24. Some 200 or so friends, family, neighbors, and visitors stopped by the Birds of Vermont Museum to share conversation, memories, cards, carvings, and more. Ben and Jerry’s kindly donated ice cream, including Cherry Garcia, Bob’s favorite flavor. Lavigne Funeral Home provided efficient and gracious service, especially with our limited parking. Audubon Vermont generously allowed us to use their parking lot. Beaudry’s Store prepared platters of tasty snacks for the early, family service, so much so that we had to rely on later visitors to help enjoy them. The US Navy sent two representatives to honor Bob’s wartime service; an honorary United States flag was ceremonially folded and presented to Bob’s partner, Gale Lawrence, and Bob’s daughter, Kari Jo Spear. They kindly placed it within our permanent exhibit about Bob, his life, and his work. And, last but never least, no event happens at the Museum without our beloved volunteers, who helped ensure all went smoothly. Thank you all. 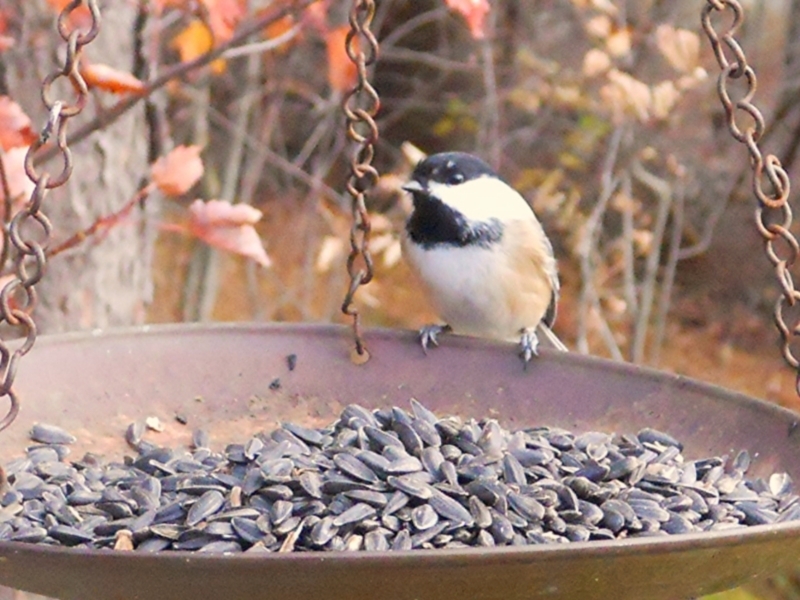 May your lives also be full of birds, craft, conservation, and community. On Saturday, October 25, the Birds of Vermont Museum will be open from 1pm – 4pm in the afternoon, in order to celebrate the life and legacy of Bob Spear. Please come and join us. Bob Spear, our Founding Director, combined his lifelong love of birds and woodcarving into one of the most unusual conservation and education opportunities possible. We will have a chance to share memories, photos, conversation, and — because Bob loved it so — ice cream. The tree house and trails will be open also, and there are several places you might rest, contemplate, and observe birds. Parking is limited, please carpool as much as possible. 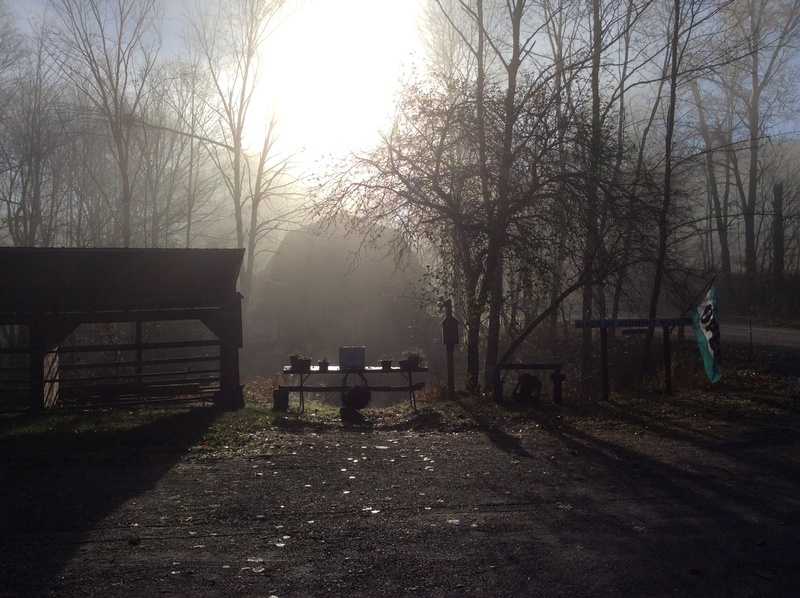 Audubon Vermont is graciously allowing visitors to use their parking lots as well. Regular hours will resume on Sunday the 26th. The family and the Museum are grateful and honored to read some of the comments and essays about Bob that have been published recently. 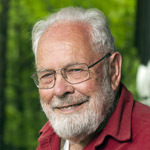 A special thanks to Bryan Pfeiffer (http://bryanpfeiffer.com/2014/10/20/bob-spear-1920-2014/) and WCAX (http://www.wcax.com/story/26825578/vermont-naturalist-bob-spear-dead-at-94) for their kind words. 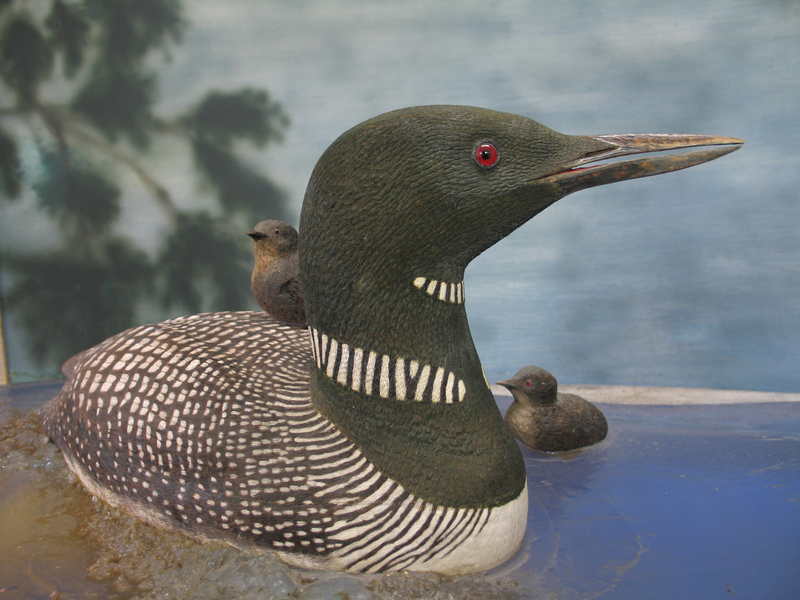 The Museum and staff can be reached by phone (802 434-2167), email (museum@birdsofvermont.org), and online (http://www.birdsofvermont.org). 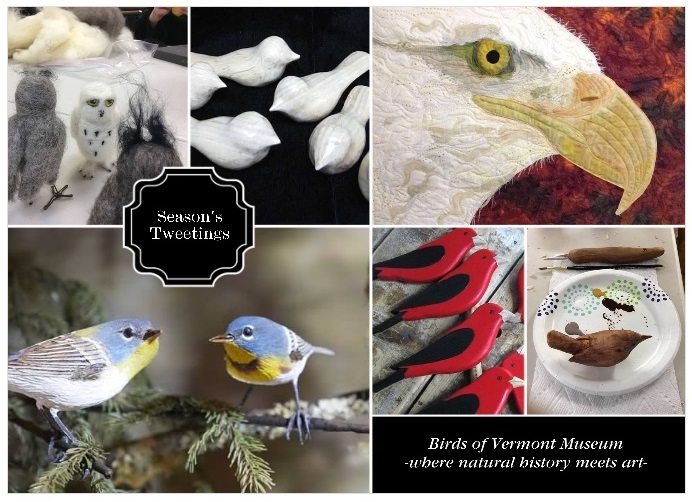 Photos courtesy of Birds of Vermont Museum, Caleb Kenna Photography, and Erin Talmage. We are saddened to announce that Bob Spear, friend, teacher, carver, naturalist, father, partner, and so much more, passed away on Sunday, October 19, 2014, surrounded by family and friends. We at the Birds of Vermont Museum extend our deep condolences to everyone who knew him. 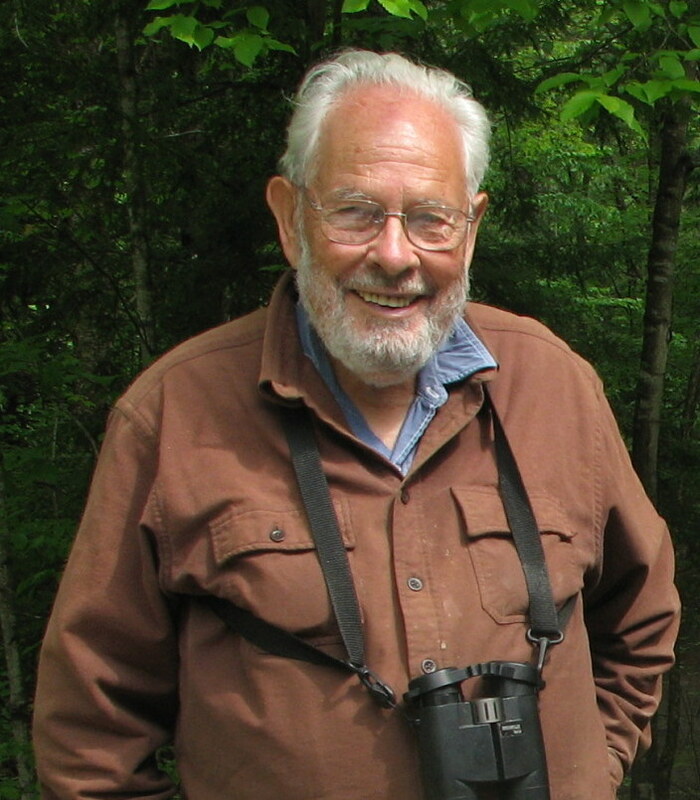 We are and always will be grateful for all Bob shared with us: his passion for birds, his gift with wood, his constancy, persistence, dry humor, and deep knowledge. We will pass on information about further arrangements when we learn of them. You are welcome to call or write to us; we will pass messages to his family as well. Please stay in touch.